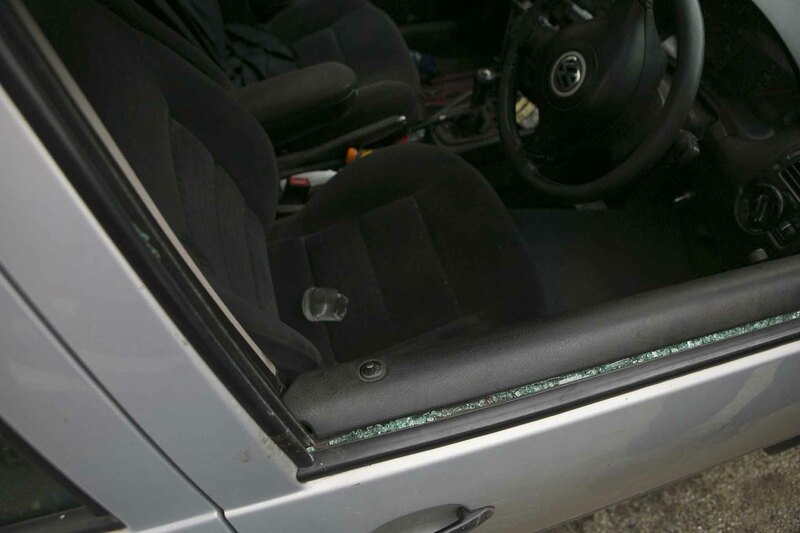 Gardai are investigating a car break-in, in Hacketstown. The car a Volkswagan Passat which was parked on Mill street had the drivers window smashed around 2am on Monday morning. The owner of the car told Wicklownews ” They didn’t take anything because there was nothing to take, a drinking glass was used to break the window. It is really annoying because last week we had the Elvis week-end and a good crowd in the town and not one incident, then on a night when there is nothing going on this happens”. Gardai are currently viewing CCTV from a premises in the area and are following a definite line of inquiry. This time of year sees a rise in crime as the dark evenings close in, November is the month you are most likely to be burgled.